Repairs to homes suffering from weather tight issues. 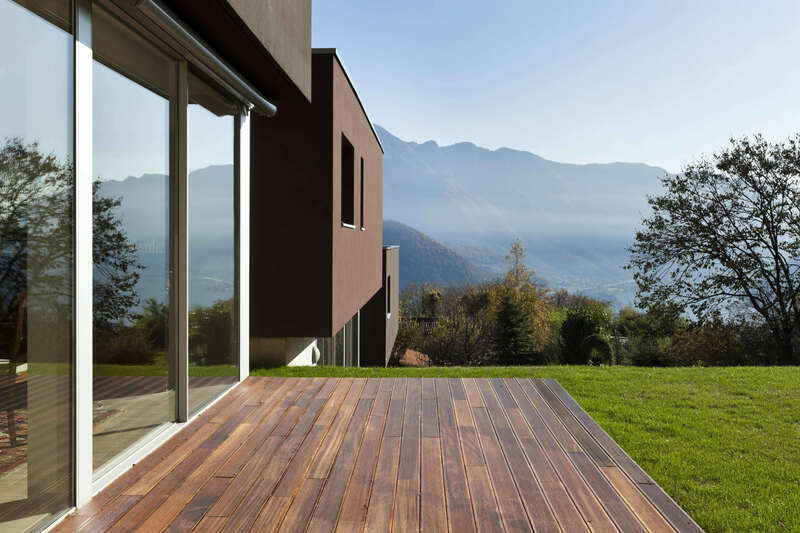 Deck waterproofing, removing tiles, and applying water proofing membranes with floating decks. Removal of face fixed plaster and installation of approved cavity cladding systems. 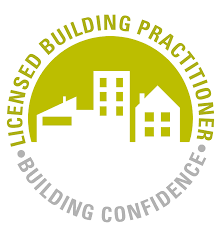 Surecoat only engages with licensed building practitioners! Contact our experienced & friendly team to start your next project today.